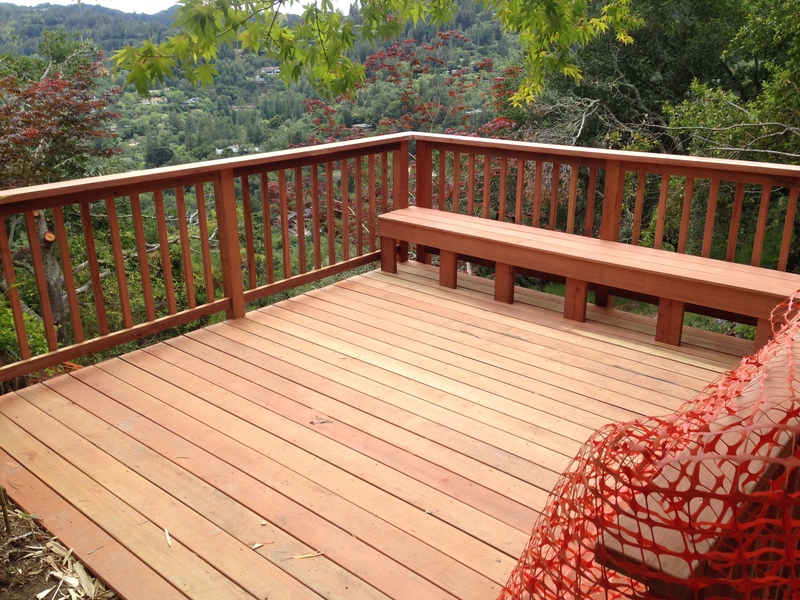 Tom Daly has over 30 years of deck building experience in Marin County and the surrounding areas. He loves to share his expertise so give us a call for a free estimate! We are committed sustainability. We use FSC products, minimize waste and recycle old materials. 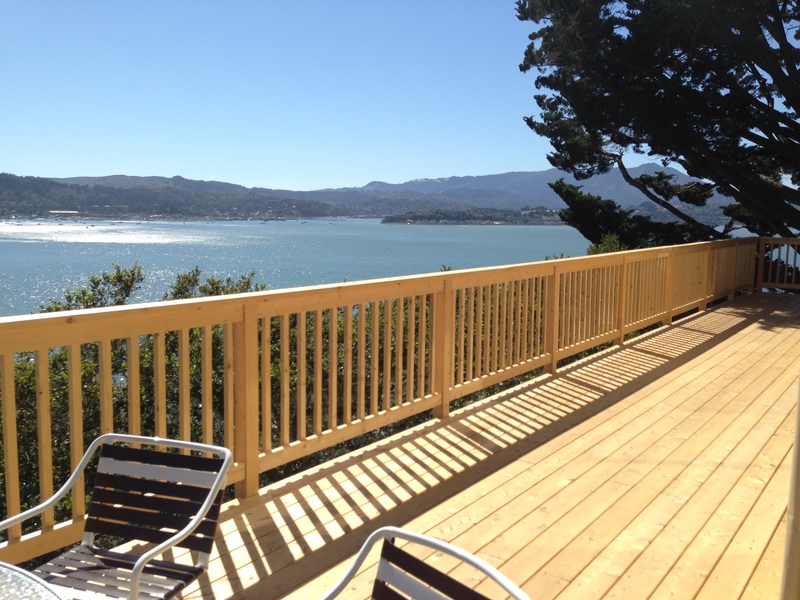 Tom Daly combines client needs with his expert decking knowledge to design a safe, affordable deck built and engineered to the highest standards. Good planning, design and engineering facilitate a customized deck for homes on steep hillsides or for inaccessible, unused land. A wraparound deck can be the perfect solution to poor quality, unused land transforming the entire aesthetic area. 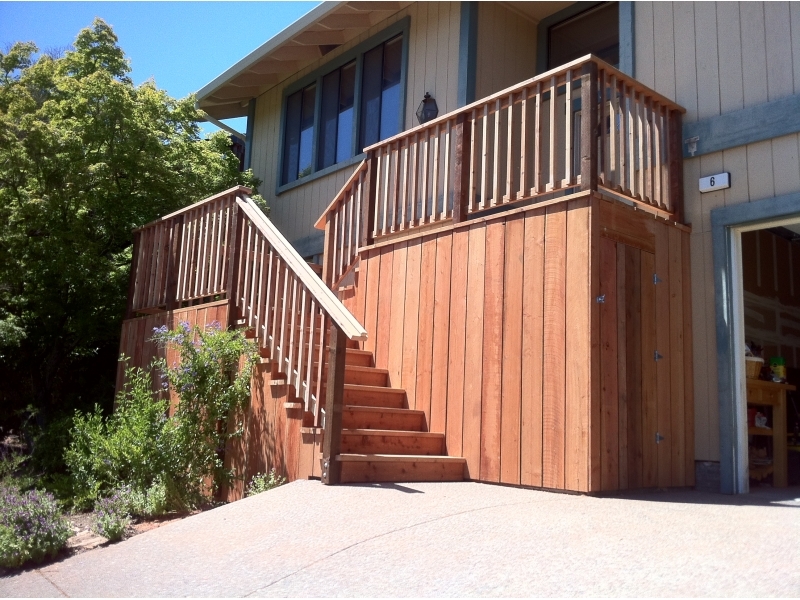 Arbors, steps, entry gates, balconies and railings can all be integrated into the design create a unique, custom deck. We also repair or replace decks made bad by dry rot or termite damage, giving life and fresh appeal. Thomas A Daly Construction endeavors to provide clients with the most accessible service by providing estimates 7 days a week (by appointment).We are a family-run business and guarantee a prompt response.